Six subjects at A-Level? Ahem, kyoka Bobi Wine! “I studied HED/Literature/Fine Art/Geography at A-Level. 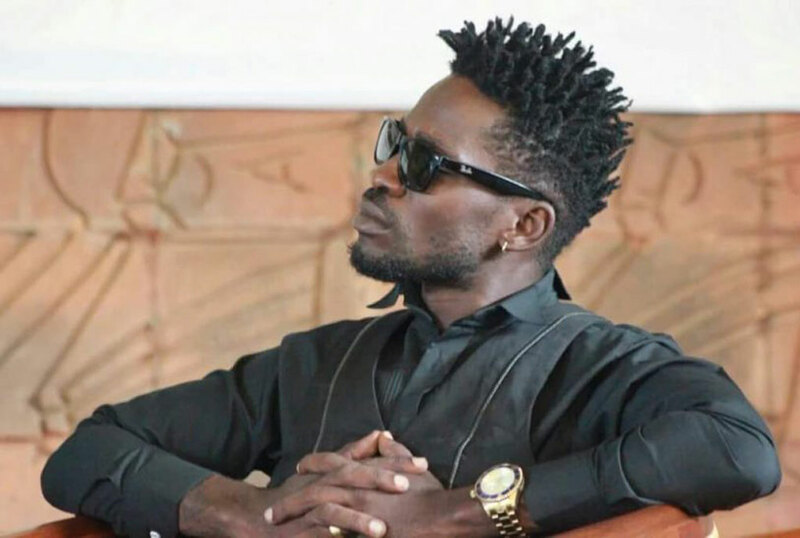 Yes, I repeat, I studied Economics, History, Divinity slash Geography (because I loved the knowledge that comes with this subject), Fine Art and Literature”, went His Excellency, president of the Ghetto Republic, Bobi Wine aka Robert Kyagulanyi. This was in a news clip I watched on one of the local stations recently. First, my eyes popped out as I watched before I started laughing out loud in amusement. Eeish! This ghetto president has quite a brain, huh! I thought to myself. I mean, the kind of brain that takes up all these subjects at A-Level and somehow surpasses the recommended number by the national school’s curriculum, is one to die for, right? Excuse me while I laugh out again. Ahem! Please note that the seriousness with which he said it was in another class all together. Okay, we all know that he is among the few musicians that have successfully been through school and graduated. Something we all commend him for, but oba he shouldn’t take us on such ridiculous rides. I mean, what was he even saying? What point was he trying to prove in the first place? Would it change anything if he just stuck to what he actually did? Like seriously, any person who has been through school and A-Level in Uganda knows that this was just bizarre. So, for one to boldly stand out in an interview and preach how they successfully covered six subjects at A-Level is just laughable. Anyway, maybe telling jokes comes with trying to look serious, so perhaps we shall just leave it to those who this message was meant for because clearly it was not meant for us all. Whatever achievement this joke fetches you Mr Ghetto president, we congratulate you because the rest of us choose to jump off this wagon. Eh! Kyoka people can be bold banaye!